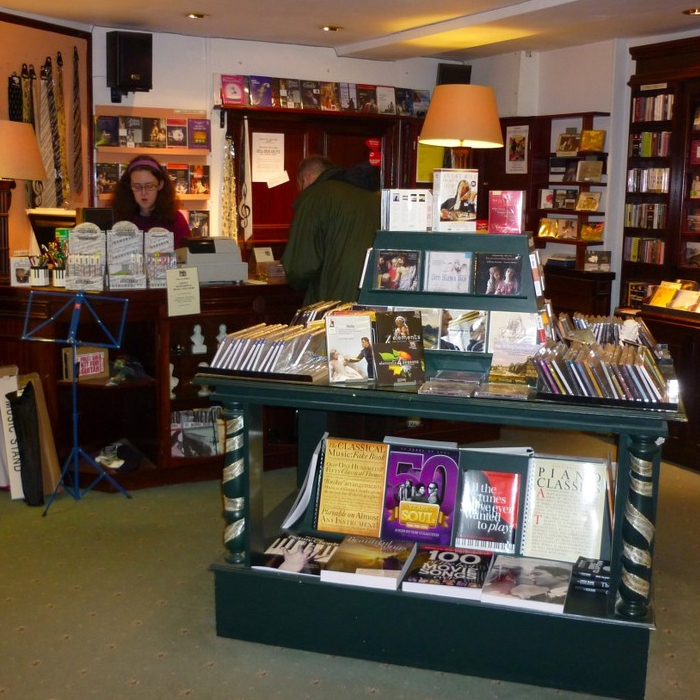 We have a wide range of classical, jazz, folk and classic rock CDs. Our staff will be happy to help you find what you're looking for or order any CD (available in the UK) from any genre. Although we don't stock DVDs, we can order them for you and they usually within 48 hours. Grove Music also stocks an extensive range of sheet music, exam music and accessories for the musician, as well as gifts for the virtuoso in your life. You can browse our shelves, listen to discs you've not heard before and find out what's on musically in the area.